Salesforce is the world’s most popular customer relationship management platform, and is used in virtually every industry. A strong foundation in Salesforce will make you much more competitive in the eyes of recruiters, and turn you into a rockstar at work. 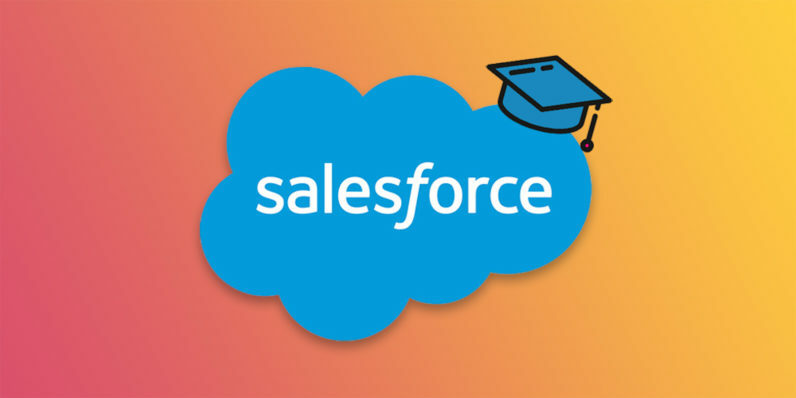 The Salesforce Power User Course will give you the training you need to do just that, offering six comprehensive modules with which to master Salesforce. For a limited time, it’s just $24.99 on TNW Deals. The Salesforce Power User Course covers all aspects of Salesforce use from beginner-level operation to advanced skills for experienced users. Topics of focus include contact management, Salesforce engage, sales collaboration, marketing automation, sales data/reporting, and much more. You’ll get 24/7 lifetime access to the course materials, allowing you to set your own schedule and work through lessons at your own pace. Along the way, you can stay sharp on course materials as you test your progress with quizzes and exam simulators. You’ll even have the opportunity to interact and collaborate with other students and Vision Training Systems employees to form study groups and discussions, further deepening your Salesforce mastery. Start down the path to conquering the world’s top CRM with the Salesforce Power User Course, now 96 percent off on TNW Deals.